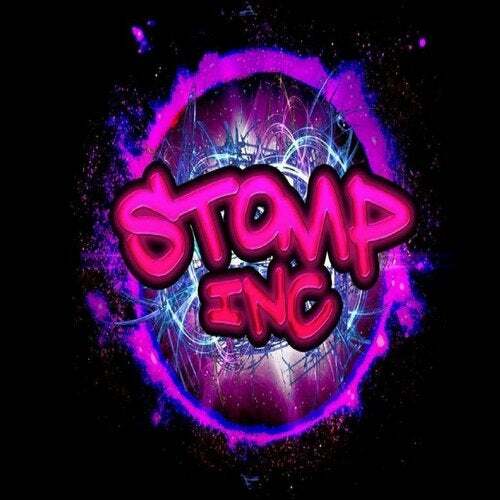 Ecelecticbeatz is here with his debut solo release on Stomp-Inc UK!!! With a intense hands up feeling this track is bound to take the ravers to there ultimate high!! !